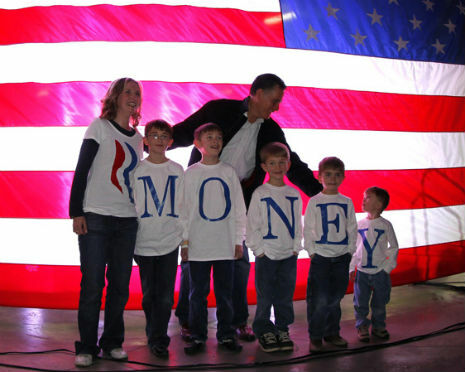 In some ways I feel sorry for Romney supporters, in other ways I despise them. I despise the fact that they close their minds to the truth, but I feel sorry for them in that they believe he will actually be a better president than Barack Hussein Obama. 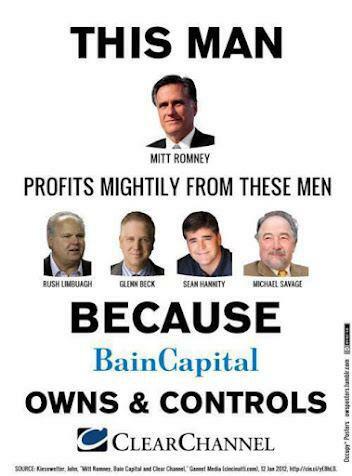 Mitt Romney has been chosen for the office of presidency by a corporate elite. He is a blank canvas that any conservative can pin his hopes and aspirations to, in the same way that Barack Obama was a blank canvas in 2008 with his ‘hope and change’ platform. Mitt Romney is a shady character the same way Barack Obama was. 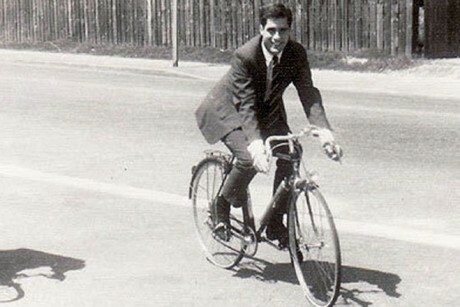 Mitt Romney avoided the draft during the Vietnam War by fleeing to France. Mitt Romney exploded the debt as governor of Massachusetts. 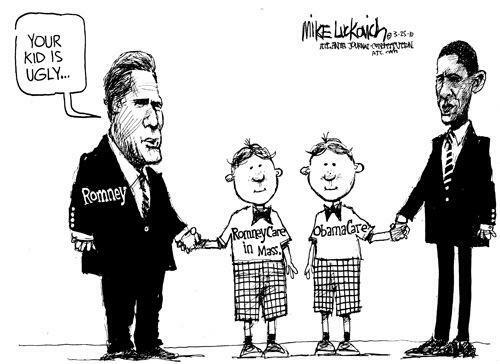 Mitt Romney is not the solution to the problem, Mitt Romney is the problem. 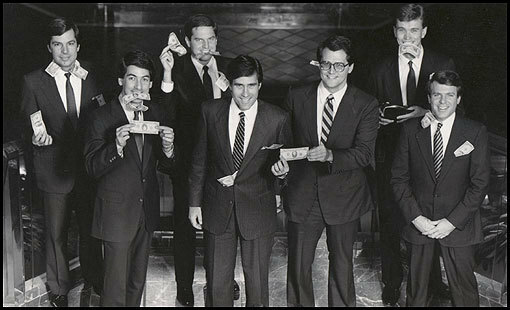 Mitt Romney is one of the wall street guys who with the help of government, got us into the financial mess we’re in right now. The media has done its job of fear mongering against Barack Obama, labeling him as a Muslim and a socialist. Barack Obama has not implemented socialism. Most of the bills he has signed into law have been fascist in nature. 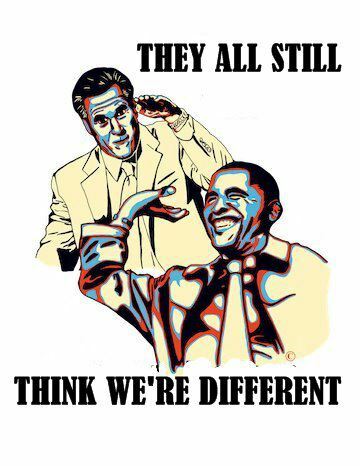 Mitt Romney is the same as Obama in almost every way. What conservatives forget is that under the Bush administration the deficit skyrocketed. Obama simply stomped on the gas. 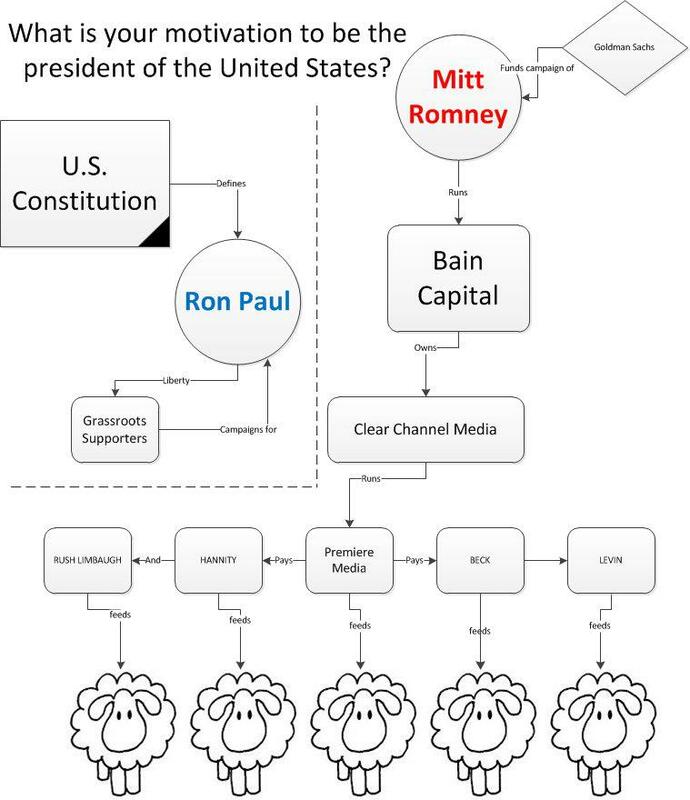 Mitt Romney and Barack Obama are simply puppets carrying out a power grabbing agenda. We have not had a real choice for president since Ronald Reagan, and he was never supposed to beat George Bush in the primaries. The republican establishment learned their lesson from this previous mistake, and shut down all debate with Ron Paul, who should have been the nominee. If the electoral process worked the way that it should, Ron Paul would be the republican nominee, and he would win by a landslide, in the same way that Ronald Reagan did. But Romney is the nominee, and what a shame for this nation, that another corporate puppet is now up for auction to the white house. Another actor in chief. 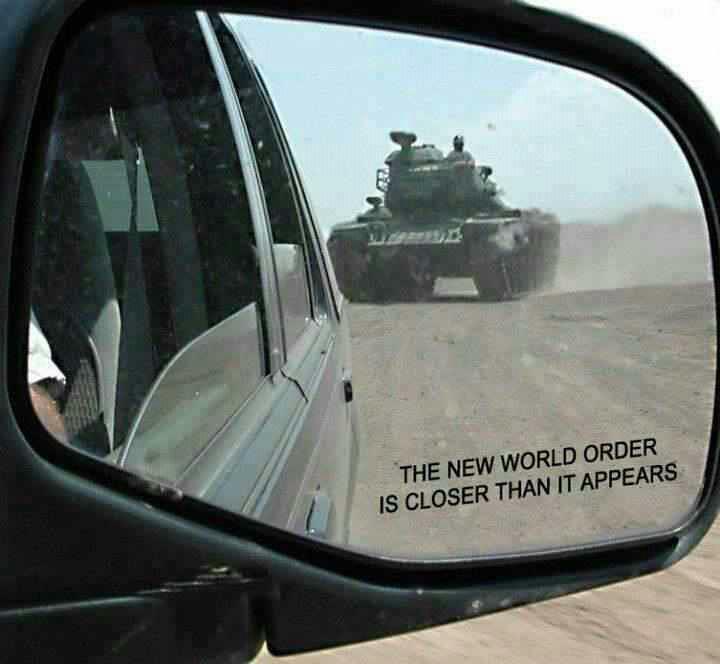 Those of you voting for Romney to oust Obama will find out very quickly what a mistake you made when the economy crashes and a wider war in the middle east ensues. Romney is not your friend, and he has no interest in preserving your liberties and freedoms. It will not take long after he is elected for you to find out that he is as much your enemy as Barack Hussein Obama is now. 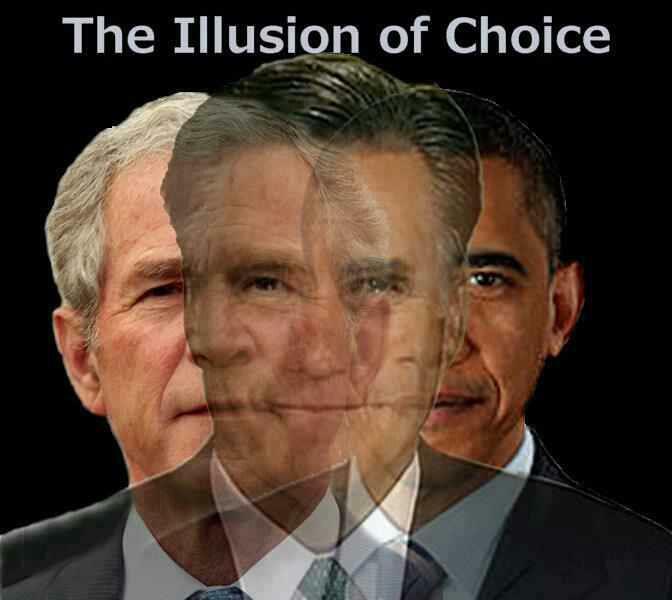 What you’re intending to vote for is essentially the illusion of choice. 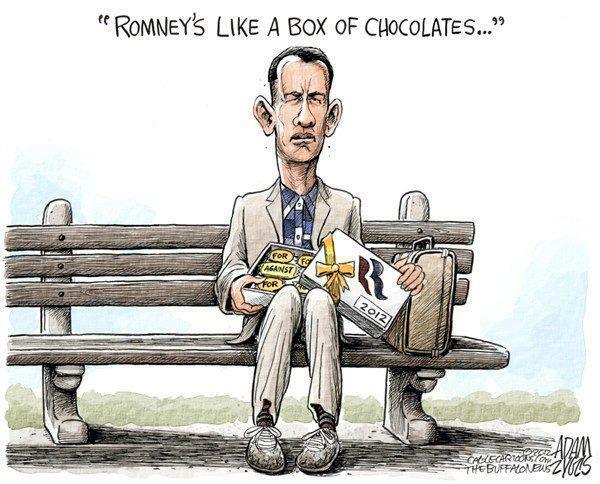 Mitt Romney is a canvas that you will pin your hopes to in a vain effort to curb government growth. Mitt Romney is not interested in curbing government growth. He is only interested in wealth and power. 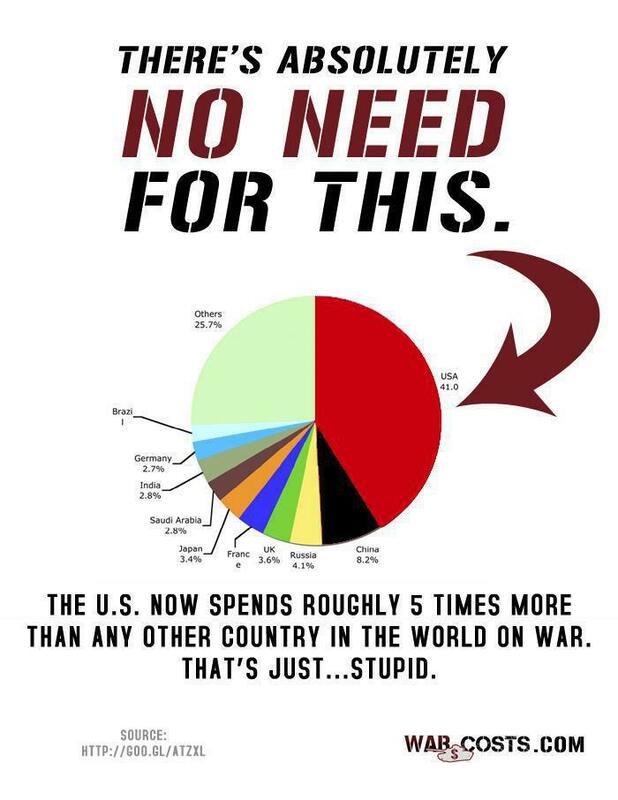 Remember that wars are the easiest reason to expand the government. 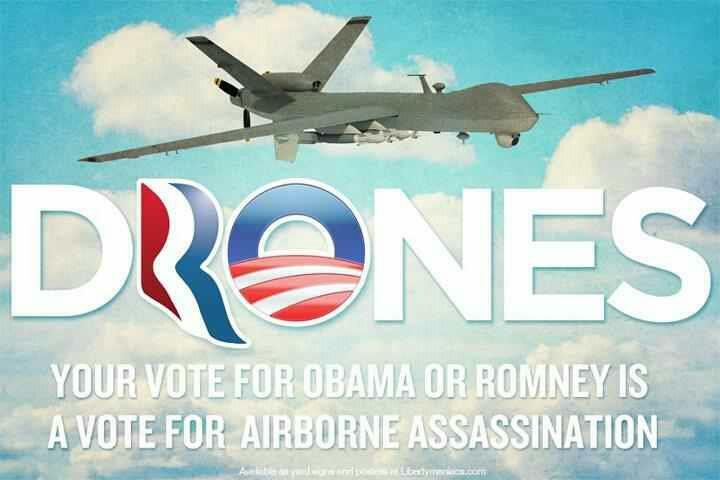 Mitt Romney has already said that he would take military action against Iran. A war which has the potential to escalate into a World War III scenario. 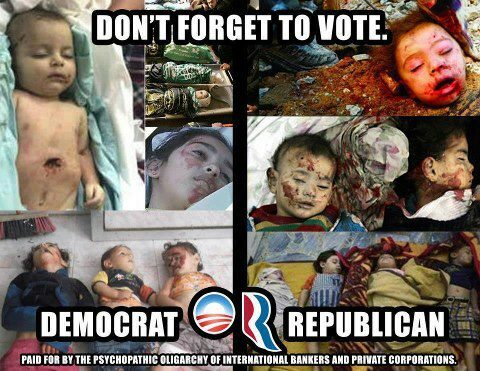 Don’t vote out of fear of Obama in this election. 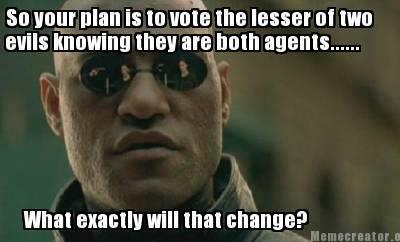 Vote with your conscious Vote for principles. 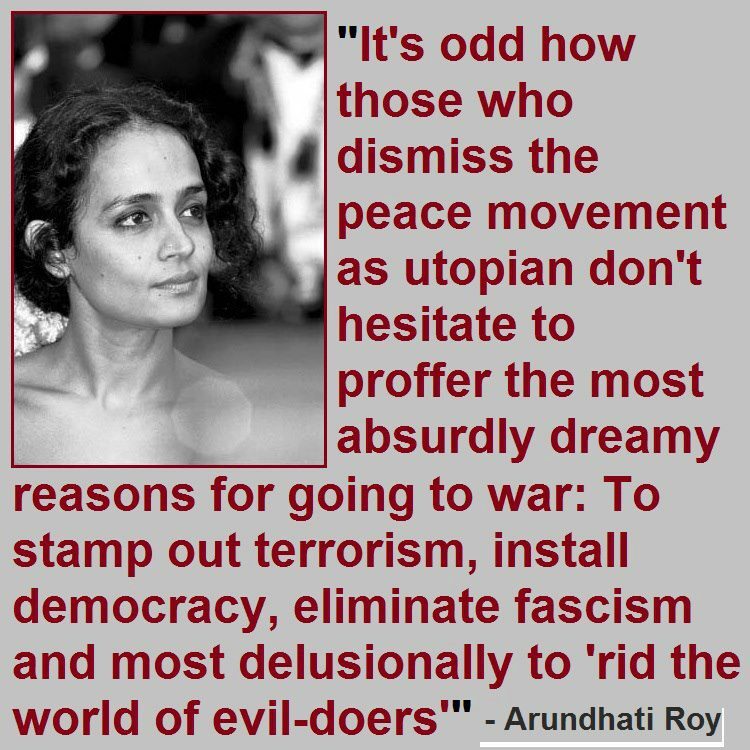 When you vote through fear, you will end up creating the very thing you thought you were voting against. Remember that Mitt Romney has considerable power already. He has substantial control of the media. There are reports that he even has control of voting machines. Are you sure you aren’t voting out Darth Vader simply to install the emperor? If you want to start down the path toward real recovery and prosperity, there is only one choice for president this year. 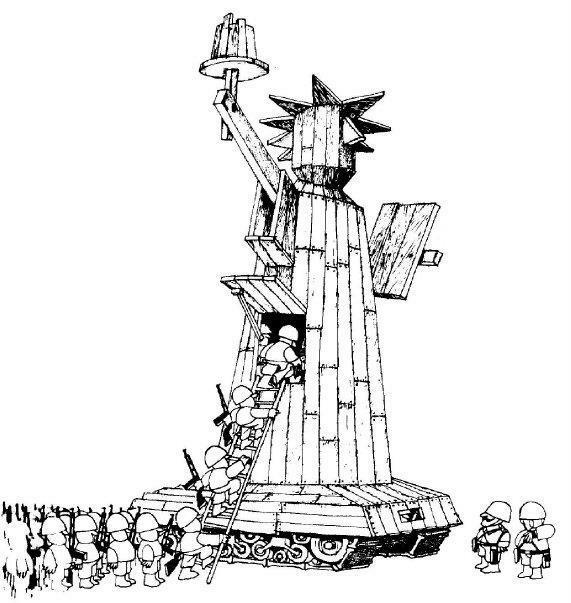 The hard long slog for freedom will not be won in one election, but the foundation can be laid. Live Free. 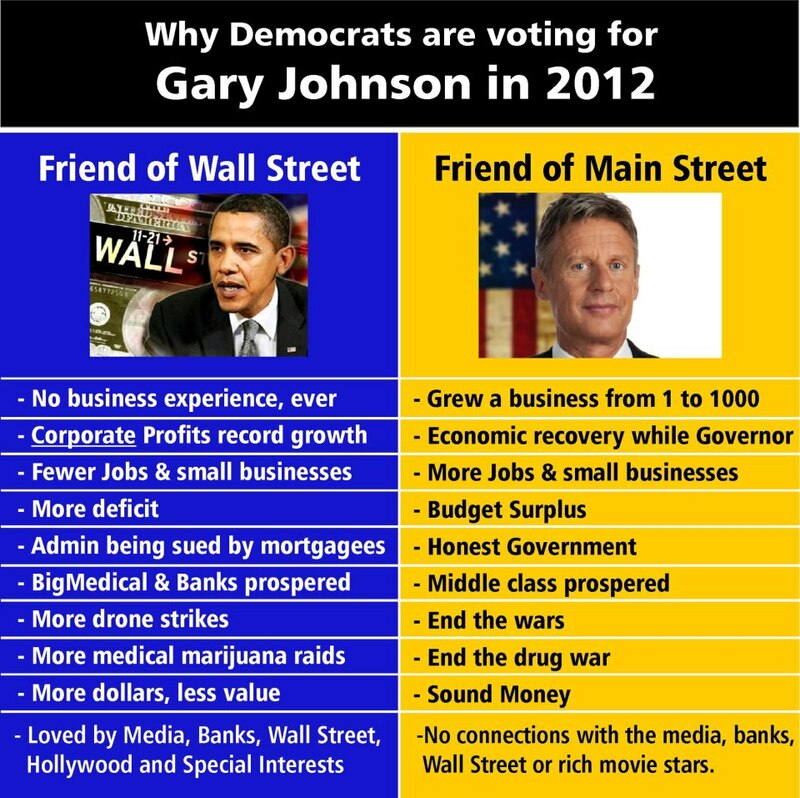 Vote Gary Johnson 2012, the only real choice for freedom!